Location, location, location. 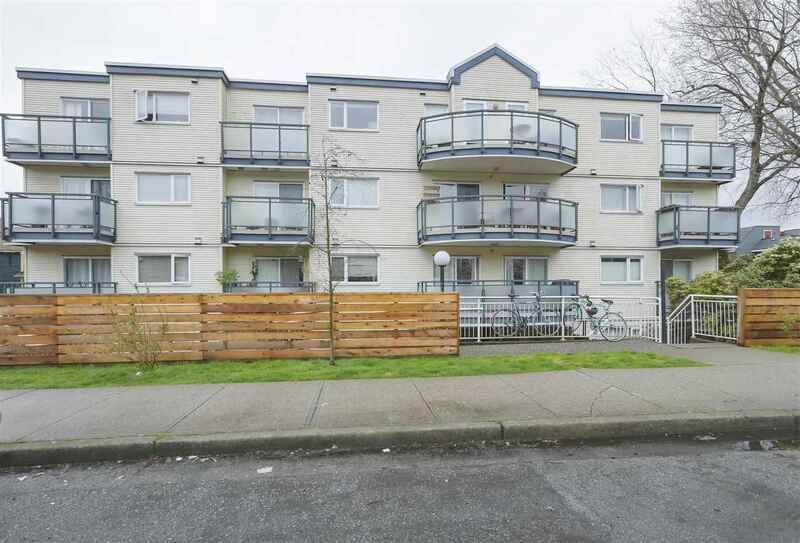 Looking for a one-level townhouse in a quiet Fairview location that is minutes to shopping, restaurants and skytrain? 2 bdrm + den east facing garden home in The Ivys, a small 57-unit gated complex located onquiet tree-lined W 7th Avenue with secured visitor parking, carwash station, bike rm & workshop. 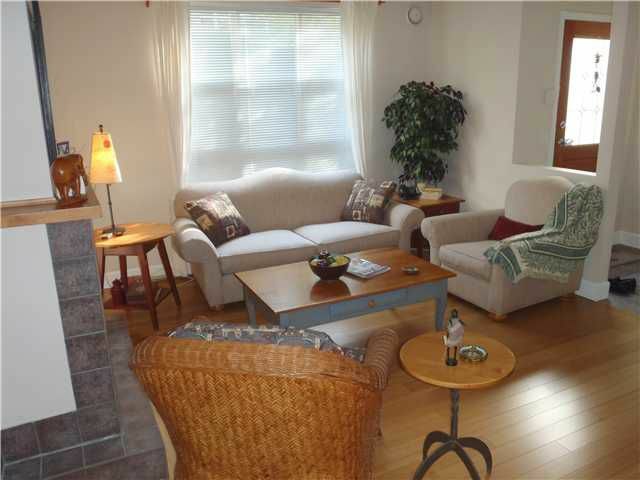 2 pets OK. Infloor radiant heat, cosy gas fireplace, maple kitchen plus bamboo floors, wide baseboards and a private patio area that stretches across the unit with one section off the bedrooms and the other at the unit's entrance. Master has oversize walk-in closet plus ensuite with tub/shower. Walk-in shower in main bthrm.